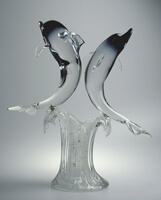 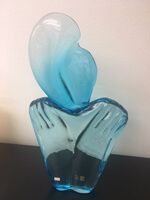 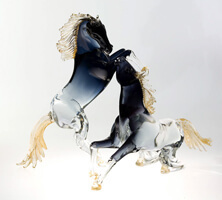 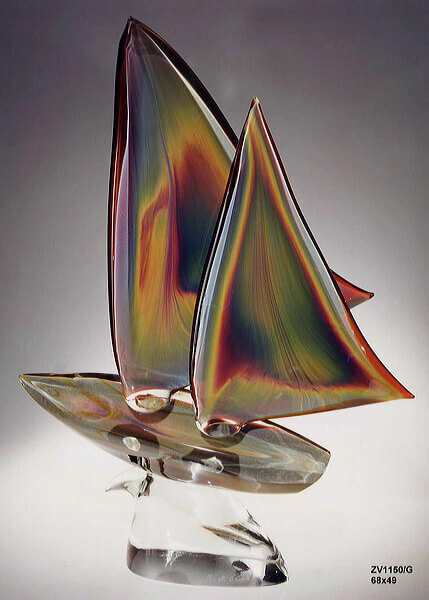 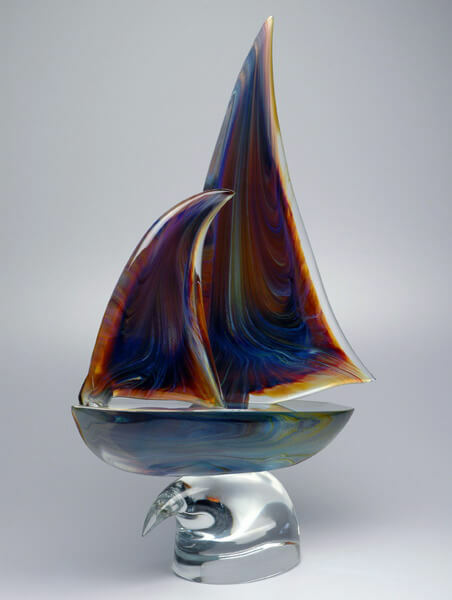 Zanetti Vetreria Artistica was founded in 1956 by the glassmaster Oscar Zanetti and his son Licio. 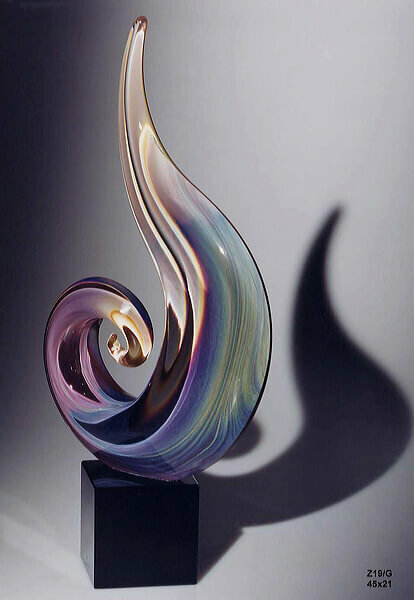 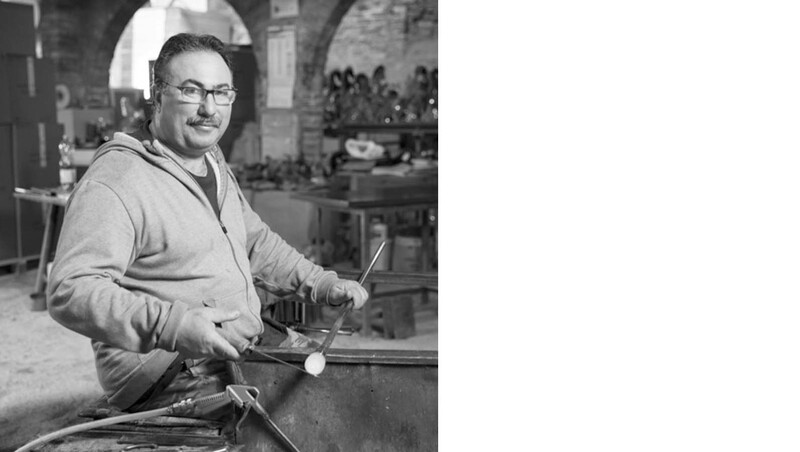 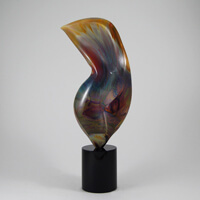 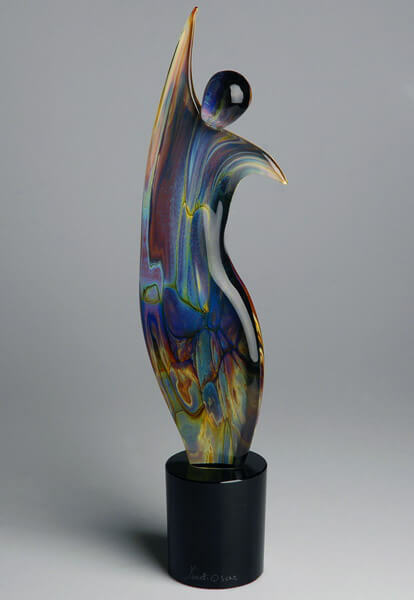 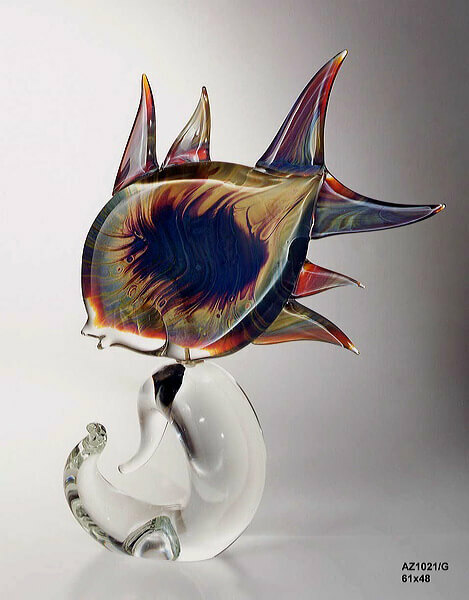 The furnace quickly distinguished it self for the artistic quality of master Licio Zanetti's glass sculptures, and soon took its place among the most prestigious companies on Murano. 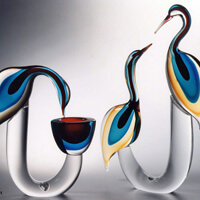 In 1989 master Licio Zanetti stepped down in favor of his son Oscar, who had been working by his side since his youth. 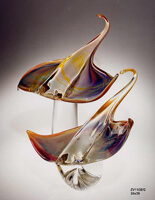 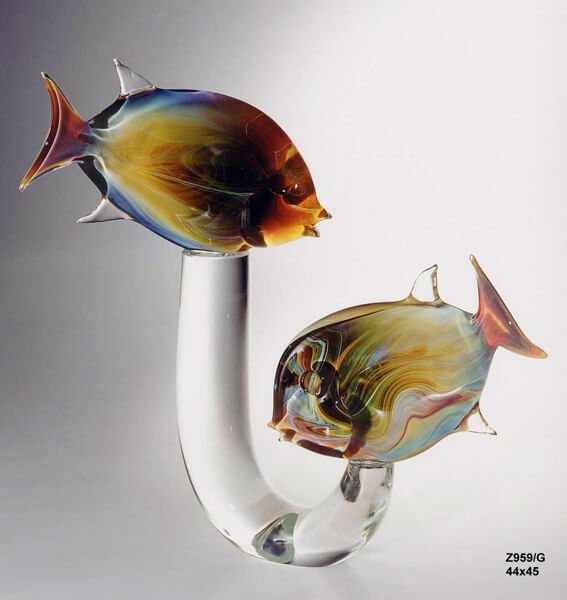 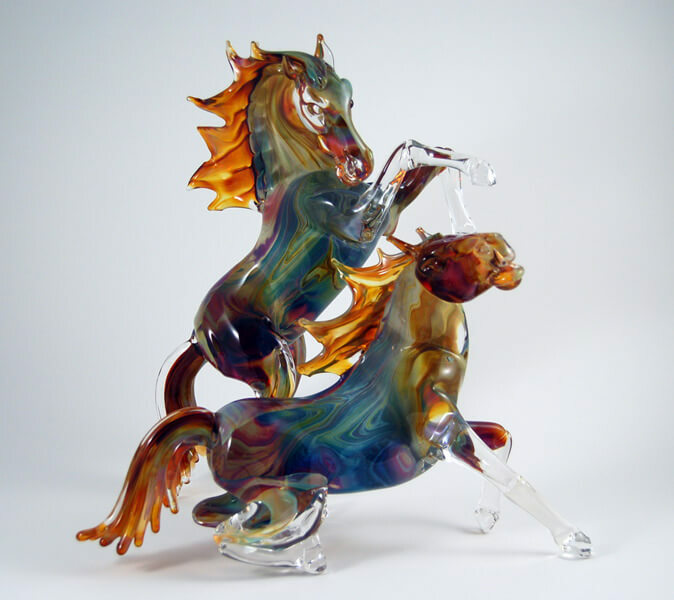 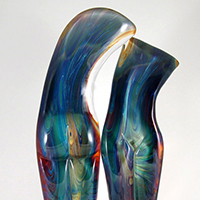 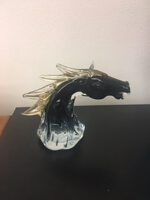 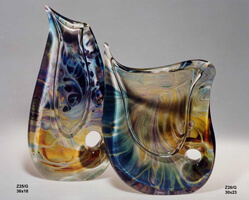 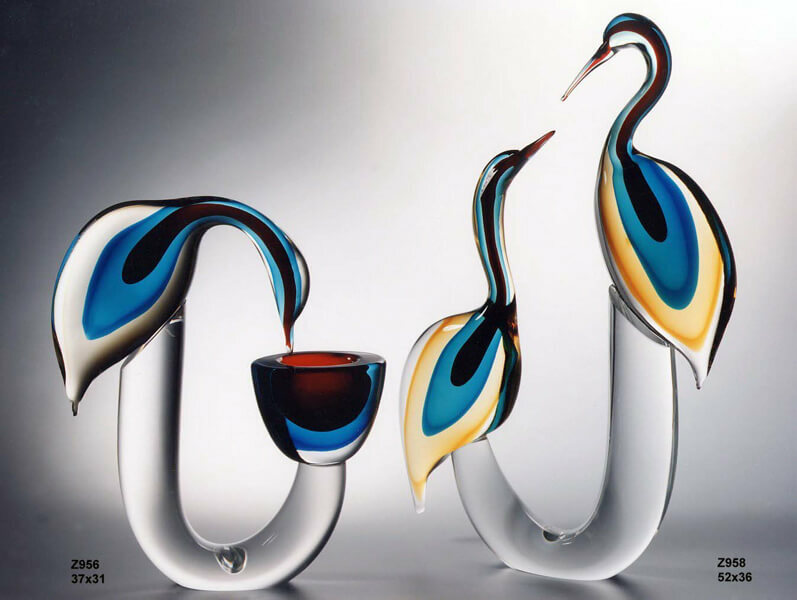 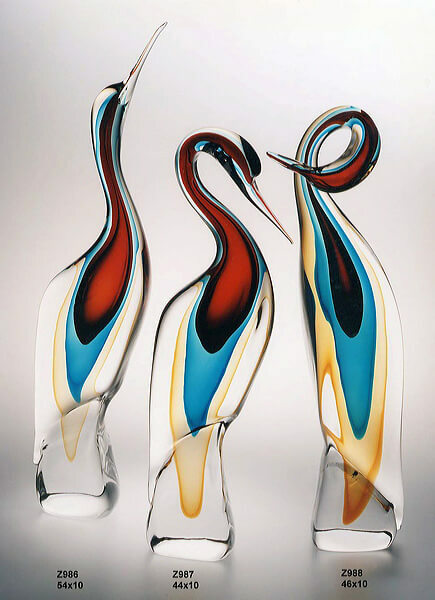 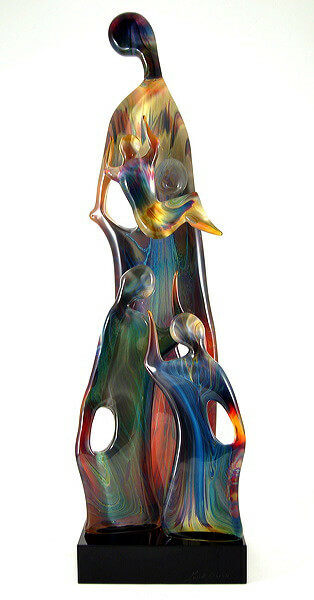 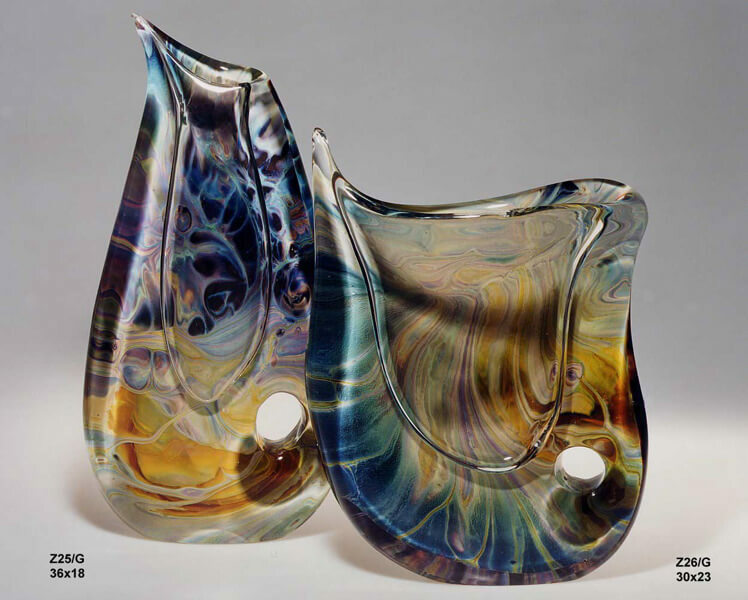 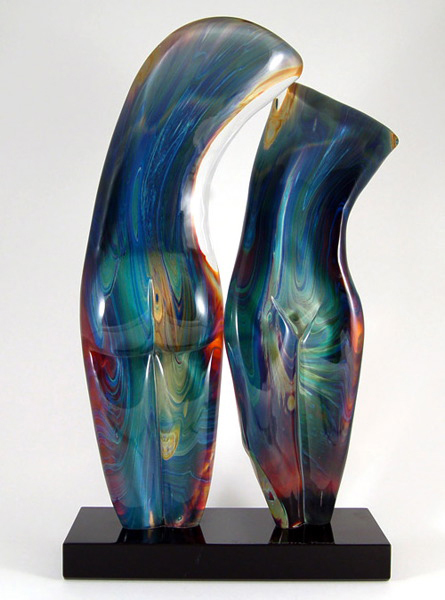 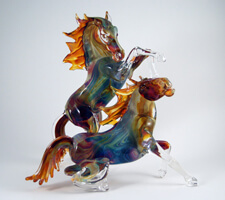 From his father he inherited his artistic talent, which he learned to express through the ancient glass techniques of Murano as well as through new techniques invented in the furnace itself. 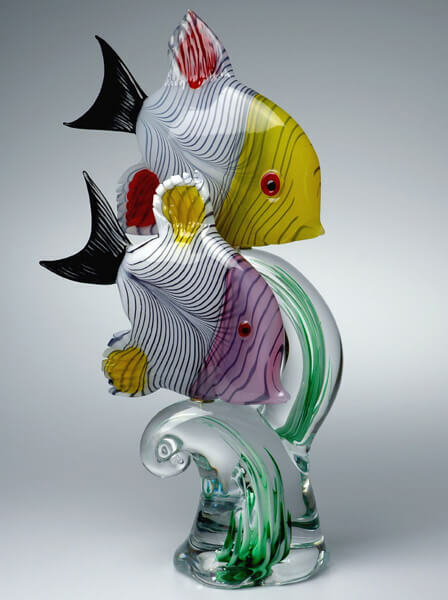 His predilection for naturalistic subjects is reflected in a lively collection inspired by the flora and fauna of his beloved Venetian Lagoon : blown or massive glass objects, all executed rigorously by hand, in the best tradition of the great masters of Murano.